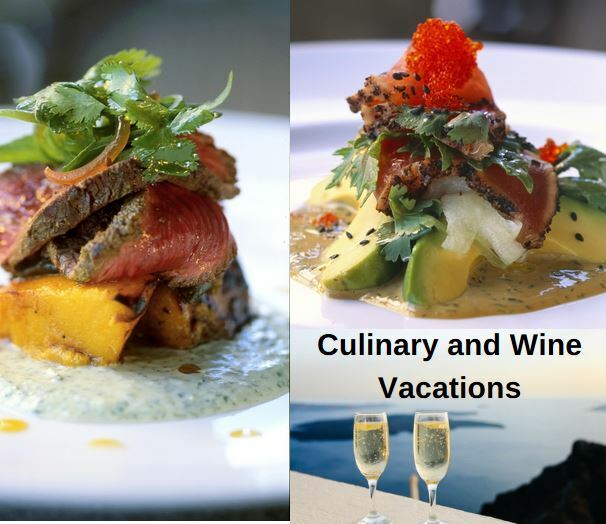 My Vacation Lady is always planning unique experiences as part of our client’s vacation and honeymoon packages and Culinary and Wine Experiences have played a role in many of our clients’ vacations. We recently met with some new suppliers who can help us create even more memorable Culinary and Wine Vacations and we’re excited to share some of what we can offer to you. So if you just want to take a cooking class in Thailand or Greece, explore food markets in Europe or take a culinary or wine theme cruise, the team at My Vacation Lady can help.